- All-in-One Device: ADSL Modem, NAT Router, Switch and Wireless N Access Point. 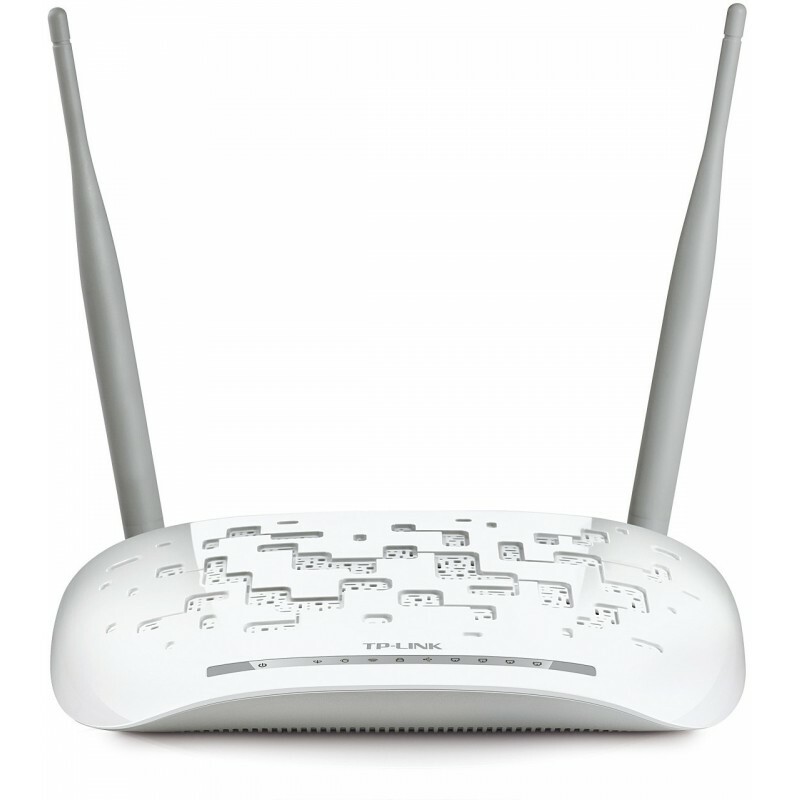 - 2.4GHz, IEEE802.11b/g/n, up to 300Mbps data transfer rates. - USB Port for Storage Sharing, Printer Sharing, FTP Server and Media Server. 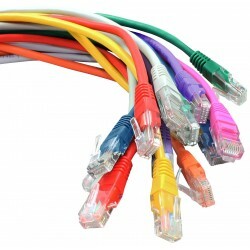 - Ethernet WAN (EWAN) offers another broadband connectivity option for connecting to Cable, VDSL or Fiber modems. - IP QoS features for improved bandwidth control across the network. 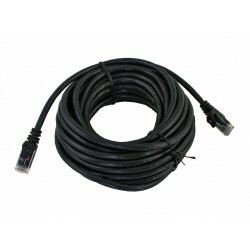 Using the TD-W8968’s multi-functional USB 2.0 port, users can share printers, files or play media either throughout the network at home with several different computers or even away, using the device’s FTP server functions so that you never have to part with your files.